Ludmila Denisova, Commissioner of the Verkhovna Rada of Ukraine for Human Rights, addressed the United Nations High Commissioner for Human Rights, Zeid Ra'ad Al Hussein, to facilitate in visiting Ukrainian political prisoners by international organizations. Denisova informed about the appeal on her Facebook page. According to the Ukrainian Ombudsperson, Russia is concealing information on the actual health status of Oleg Sentsov, Stanislav Klyh and Volodymyr Balukh. “I appealed to the United Nations High Commissioner for Human Rights, Zeid Ra'ad Al Hussein, to use all possible levers of influence on the Russian Federation. 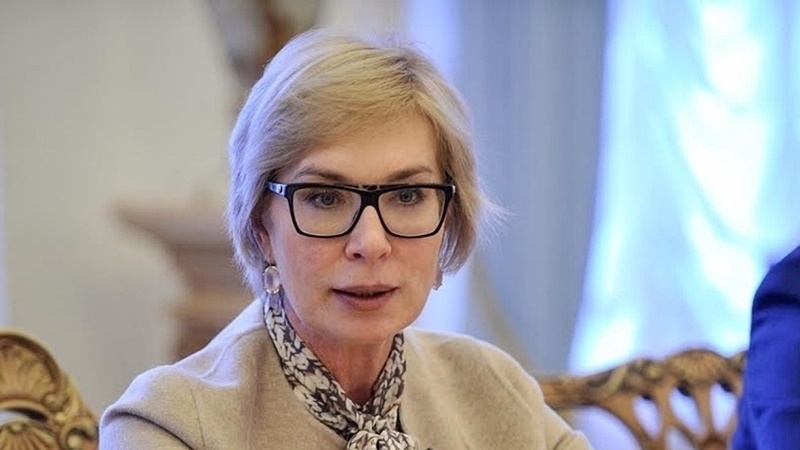 In order to finally get this state to adhere to the basic principles of humanism and respect for human rights, to fulfill the obligations envisaged by international agreements and to cooperate," Denisova wrote. The Ombudsman stressed that the possibility of visiting Ukrainian political prisoners was blocked for her. QHA reported that Lyudmila Denisova asked the German Ombudsman, Bärbel Köhler, to facilitate in organizing a meeting with Oleg Sentsov. She noted that international pressure on Russia is important in resolving the situation with the protection of the rights of Ukrainian political prisoners.